“Jesus stood and shouted to the crowds, ‘Anyone who is thirsty may come to me! The Scriptures declare, Rivers of living water will flow from his heart.’” John 7:37-39. 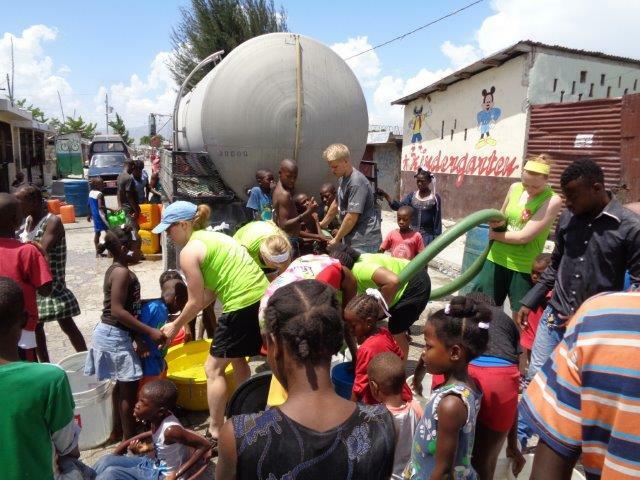 No words can describe the desperate need for clean water in Cité Soleil. Cité Soleil is 8.4 square miles and is estimated to have around 300,000 to 500,000 people. It is considered one of the poorest and most dangerous areas of the Western Hemisphere and is also one of the biggest slums in the Northern Hemisphere. The mortality rate is very high due to diseases such as AIDs, or from violence. Our impact today was so small and yet so helpful. 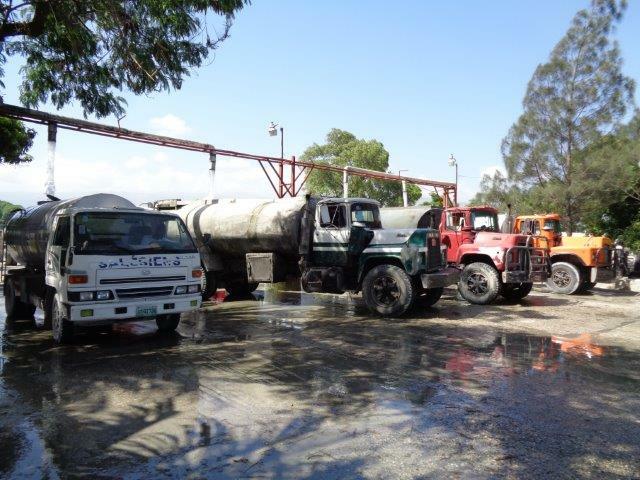 Our first stop this morning was to see the water truck filling station – so many trucks filling water to sell. What a sight to see! 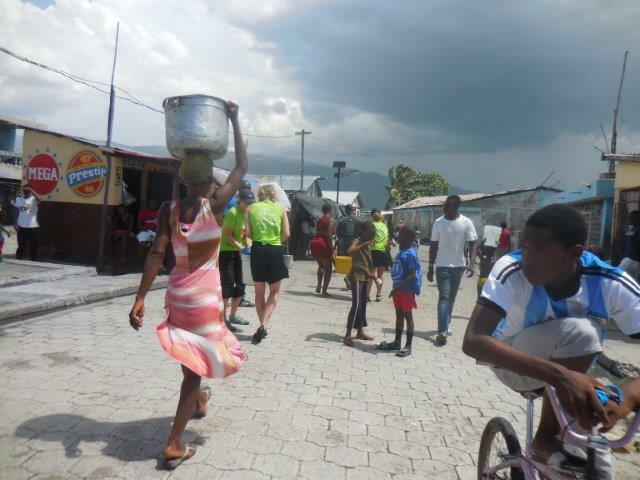 Through generous donations, Healing Haiti is able to provide free water to several districts of Cité Soleil. A gift of life – both physical and spiritual! 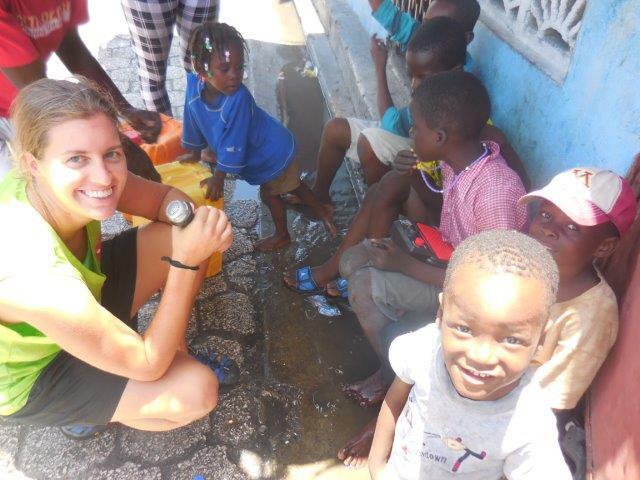 After our water truck was full, we headed to our first of three stops in Cité Soleil. 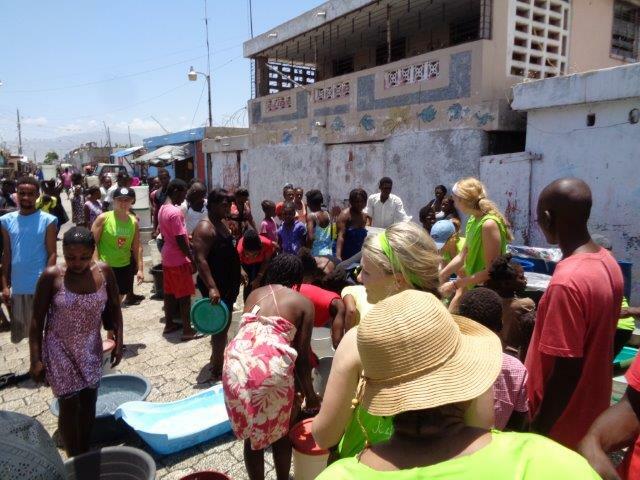 We took turns holding the hose, filling buckets of water, hauling the filled buckets to the residents’ homes, and playing with the children. They constantly wanted to be picked up and held! There were so many people in Cité Soleil. It was humbling to see their living conditions. They don’t have much, but they’re resilient and do what they can with what they have…what a beautiful thing to play a small part in their everyday lives. 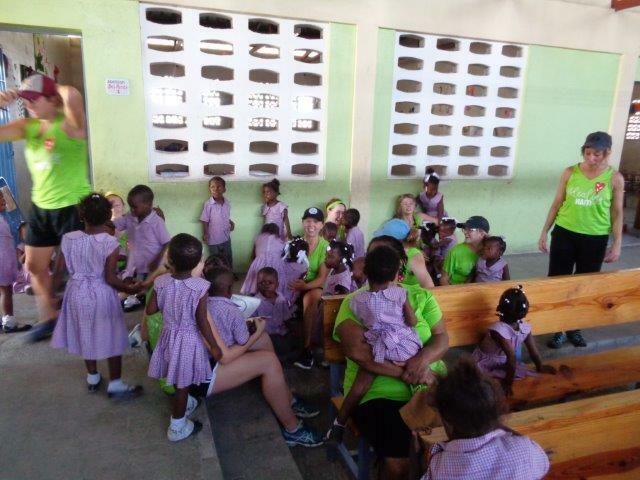 Between water truck stops we met the children at Hope School, which is a school recently started by Healing Haiti. They have 70+ kindergarteners who are sponsored by donors. The children are adorable and so joyful! 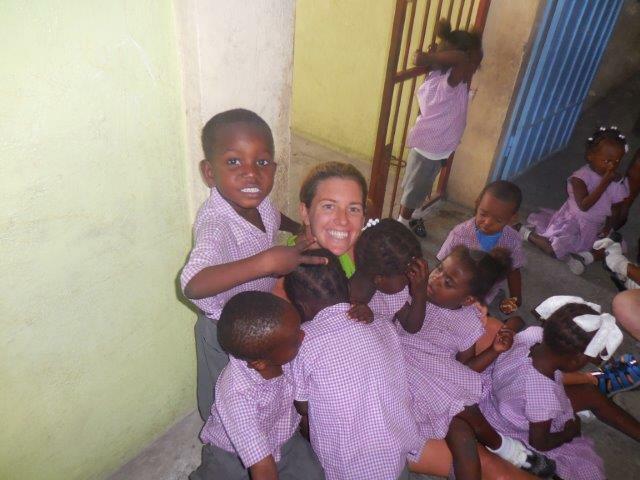 “Souri” (Creole for smile) is a great word to sum up our experience at Hope School. Fleri Farm was our last stop of the day. 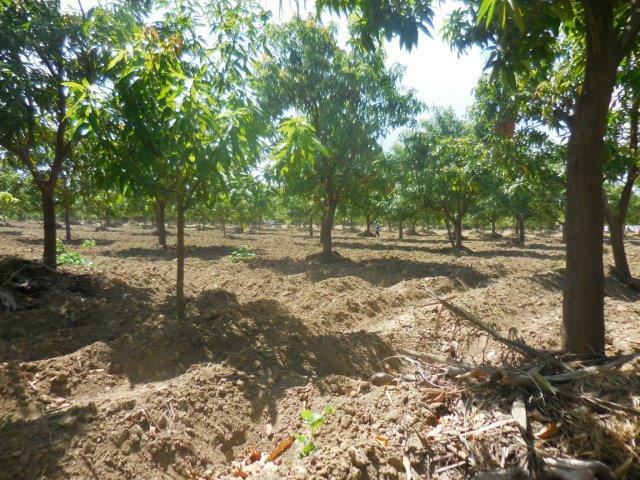 Fleri farm is owned and operated by Healing Haiti and is one way they provide jobs for Haitians. 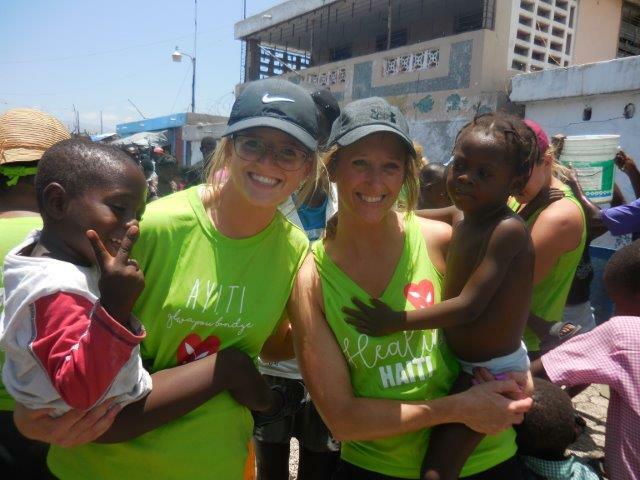 Healing Haiti’s Purpose Statement is “The world is a better place when families are strengthened.” The organization does as much as they can to help Haitians help themselves so they can keep their families together. Blessings to all of you reading our blog. 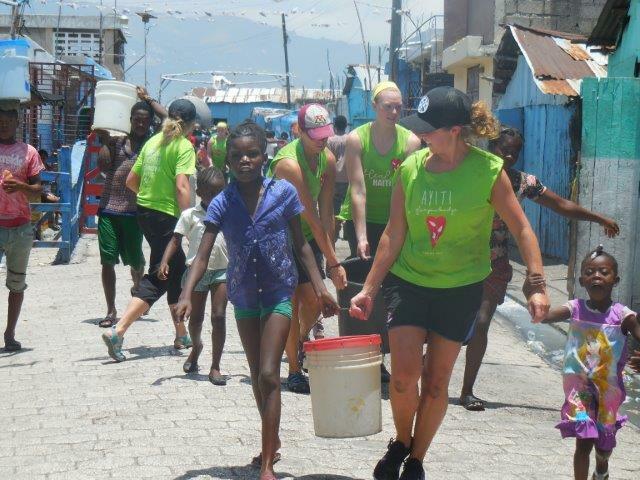 We hope you will join hands with Healing Haiti if you have not already done so.